Welcome to Lake Conway Estates! 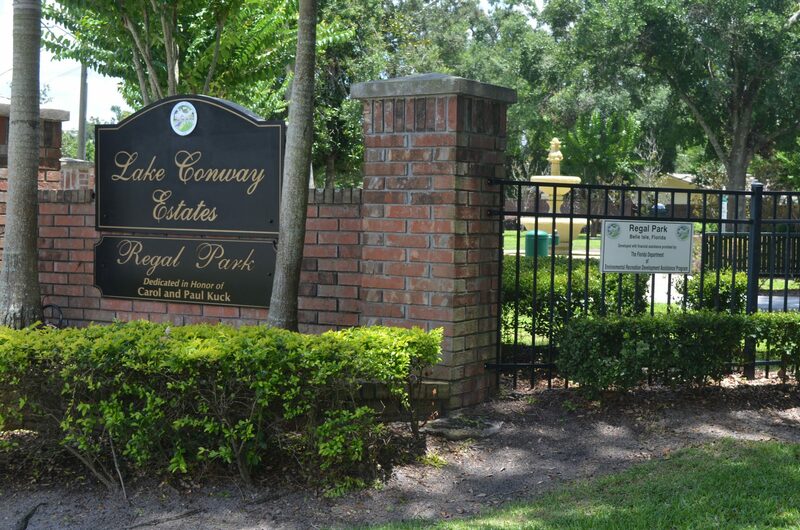 Our neighborhood is in the city of Belle Isle, Florida, on the beautiful Conway Chain of Lakes. It is conveniently located near Orlando International Airport, Central Florida’s many theme parks and attractions, downtown Orlando and only an hour away from Florida’s east coast and Cocoa Beach. 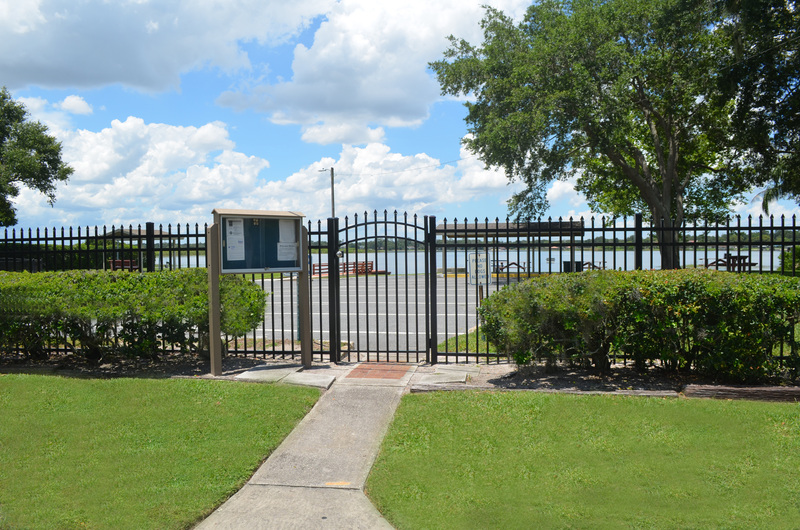 It is also a short drive from Central Florida’s largest shopping center, the Florida Mall. Beautiful community centrally located in the heart of Belle Isle. © 2019 Lake Conway Estates. All rights reserved. Designed and Developed by Rogan Marketing and Communications. | Neighborhood and event photographs courtesy of Dave Snavely.